On Sunday 25th January I took part in a master-class with vocal teaching guru DAVID JONES. 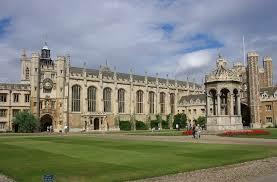 The master-class was held in the beautiful surroundings of Trinity College, Cambridge. I was thrilled to be offered the chance to work with such a master: I learned so much and had great fun doing so. I was also really touched by the support and encouragement shared between all the participants and all those observing.